Entry filed under: EVENTS. 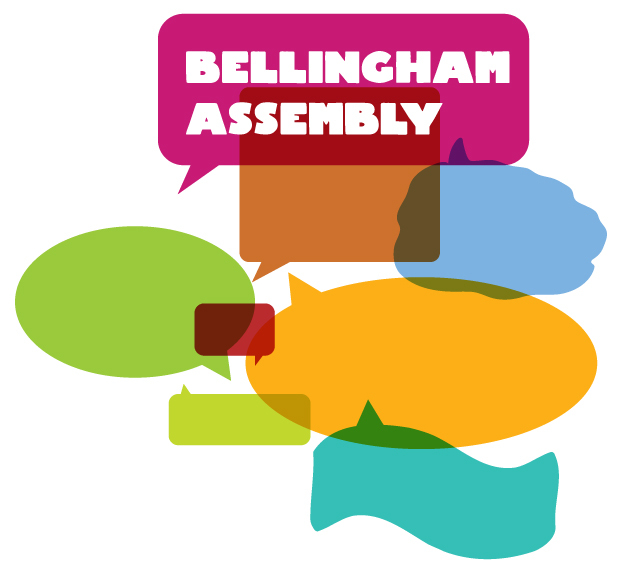 Tags: bellingham, bellingham assembly, designed by good people, friends of home park, HOME PARK, Se26, SYDENHAM. THANKYOU! “Literary piazza” to be built at Home Park, outside Sydenham Community Library. Great logo image, so colourful! Many thanks. It’s not a logo though, it’s just something we did quickly for the blog.